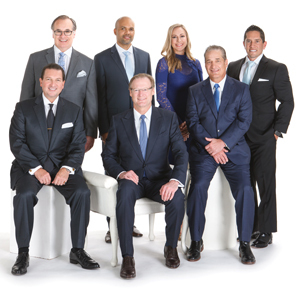 With seven plastic surgeons holding more than 300 awards collectively, The Aesthetic Center for Plastic Surgery (ACPS) is one of the most awarded cosmetic plastic surgery groups in the nation. 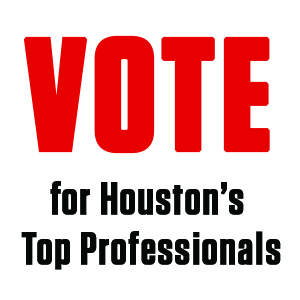 The practice was named the “Best Aesthetic Practice” in Texas and the nation’s five-state South Central region winner at the 2016 My Face My Body Awards in Beverly Hills, CA, based upon the evaluation of an elite international judging panel. ACPS surgeons perform more than 6,000 face, breast and body cosmetic surgery procedures a year—a testament to the group’s finesse in blending artistry with surgical precision, advanced technology and research in a caring environment. They offer the most advanced surgical and nonsurgical procedures to improve all areas of the body and face. Their work has been spotlighted in numerous plastic surgery journals and textbooks, and they have been invited to present their expertise at hundreds of plastic surgery conferences in more than 30 countries. Collectively, they are responsible for upwards of 332 medical presentations and published works. ACPS’s newly expanded surgery center and spa features a state-of-the-art private surgery center and the upscale Spa and Rejuvenation Center. Here, you can bask in the ambience of the spa’s modern Italian decor, while relaxing and renewing in the Serenity Room before and after receiving one of the spa’s many doctor-approved nonsurgical treatments. This cozy oasis is the perfect spot to slow down, sip some herbal tea, put your feet up, or simply close your eyes and take in the peaceful scents and scenery. For more information or to book a service, visit mybeautifulbody.com.